Do you reside in Southern Arizona? 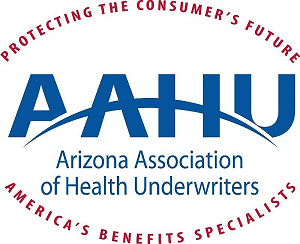 SAAHU members service the health insurance needs of large and small employers as well as people seeking individual health insurance coverage. Every day, saahu members work to obtain insurance for clients who are struggling to balance their desire to purchase high-quality and comprehensive health coverage with the reality of rapidly escalating medical care costs. As such, one of SAAHU's primary goals is to do everything we can to promote access to affordable health insurance coverage.